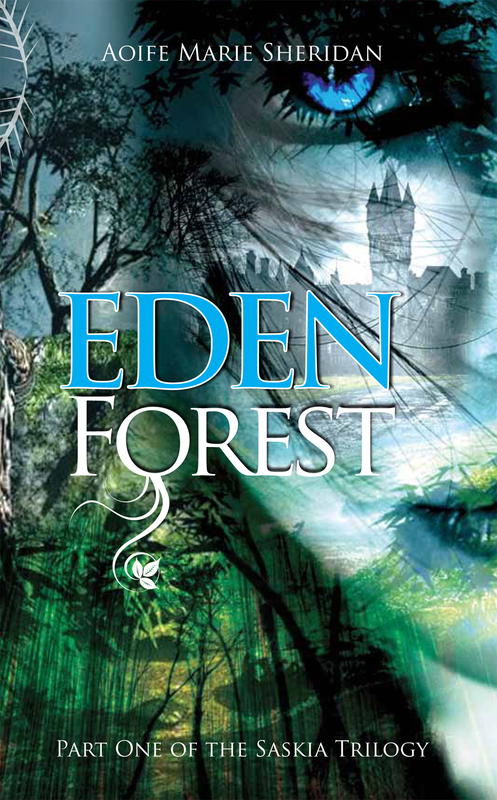 I wanted to celebrate reaching over 100 ratings for my first novel Eden Forest on Goodreads. Really I did a merry dance just me and myself. It feels amazing seven months ago I published my book and am delighted to say yes yes, I have reached over 100 ratings. Now I wonder what it must feel like to have 1,000 ratings will I look back at my post and my merry dance and feel bashful, hmmmm no I am delighted, over the moon, that I wanted to thank every single person that rated and reviewed Eden Forest. you guys are the best, and what a crazy seven months it has been, publishing for the first time I did enter completely blind but the knowledge I have gained in such a short time has been amazing and I have to thank all the authors and readers who helped me.